We have available 1 M, 7 week old Bottle Baby African Crested Porcupine. We are a USDA facility and we will ship at buyers expense. We have Two 2 year old African Crested Porcupines one Female and one Male. We are a USDA facility, $750 each. Currently downsizing on a few species and I have one 3 year old proven breeding pair of sunda (javan) porcupines available. Very rare opportunity, only pair in the country as far as I know. $6000 for the pair. Shipping may be possible or will meet/deliver depending on location. Email for more info. We have available one 2 year old pr. of African Crested Porcupines. We are a USDA facility, we do ship at buyers expense or we can arrange delivery to Mount Hope or Lolli Bros. Currently downsizing and I have one 3 year old proven breeding pair of sunda (javan) porcupines available. Very rare opportunity, only pair in the country as far as I know. $8k/pair. Shipping may be possible or can meet/deliver. Email for more info. Porcupines are nocturnal rodents. 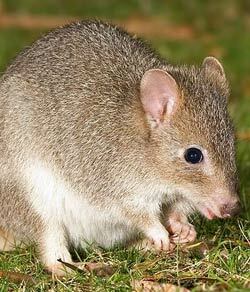 They have a small head and their body is covered with sharp quills (thick needle-like hairs). 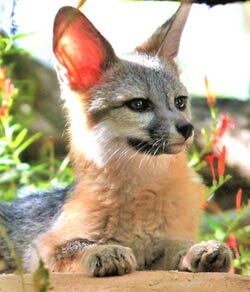 They have as many as 30,000 quills on the back, tail and sides and use them as a defense against predators. 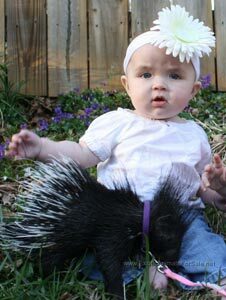 Porcupines are generally benevolent creatures and they do not readily attack animals or people. They are native to a small range of habitats in temperate and tropical parts of North America, South America, Asia, Southern Europe and Africa. They live in deserts, rocky outcrops, forests and hillsides. In rocky areas, they can be found up to a height of 3,700 meters. Among rodents, porcupines rank third in terms of size after capybara and beaver. 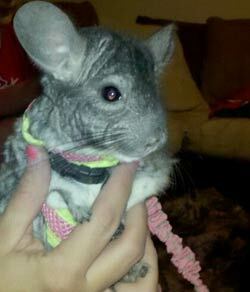 They are approximately 25 to 36 inches long and have an 8- to 10-inch long tail. Porcupines weigh about 12 to 35 pounds and are rounded and large. They come in different shades: gray, brown and the unusual white. 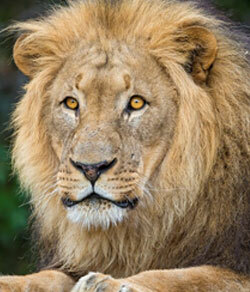 In the wild, their lifespan is around 6 to 8 years, but in captivity they may live up to 12 to 14 years. 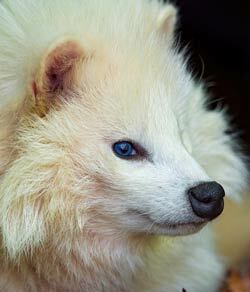 In general, they are near-sighted, slow-moving animals that are ill equipped to avoid getting killed by predators, but for their unique and natural defensive system. Porcupines are generally benign creatures. Porcupines that are threatened turn their backside to the predator and try to drive the tail into them. Porcupines also produce a noxious odor and clack their teeth as a sign of warning. Contrary to common belief, they do not throw quills at attackers. People and animals have to come into contact with the porcupine in order for the quills to become embedded in their bodies. You can keep your pet porcupine in a fairly big cage having a solid floor, but proper ventilation is a must. You can place stalks of wood or branches of trees on the housing in order to give the feeling that they are in familiar environment. As they are solitary animals, you must have one cage for one porcupine. Further, the cage housing the porcupine(s) should have only one level as it has poor eyesight. Moreover, they can easily break their legs. Include space for toys, food bowls and litter tray when building the cage for your pet. You must include a hiding spot as porcupines need to stay away from light, prying eyes and general activity during day time. Porcupines are generally slow with the training. Target training and station training are important for them. They must be made to work for the portions of their diet. You have to find out which is their most favorite food as it can vary from one individual to another. You can use their favorite food as their training reward. In the wild, porcupines eat a whole range of things: roots, crops and tubers. Therefore, you must give your pet with a varied diet consisting of root vegetables and other kinds of vegetables so as to mimic their natural diet's nutritional content. They love to chew. They need to do this in order to wear out their incisor teeth which grow constantly. You can give them branches of different trees to chew on. You can also occasionally give them bones to chew on. This will help them to maintain the sharpness of their teeth and get a supply of mineral calcium. Porcupines are herbivores. They eat leaves, twigs, herbs and green plants such as clover. In winter months, they may eat bark. 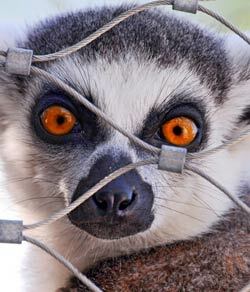 While those found in North America climb trees for finding food, those that are native to Africa forage on the ground. Therefore, you can feed your pet porcupine with different types of fruits and vegetables, including yams, apples and carrots. Commercially prepared rodent food is also available. However, you should provide sufficient quantity of food as hungry porcupines can be harmful. You may feed your pet porcupine twice a day, but it is important that you feed them on a regular basis at the specified time. You can refer the Rodent TAG Porcupine Care Manual for more information on developing a diet for your pet. In about 18 months, a female porcupine attains sexual maturity. The breeding season is between September and November. Prior to mating, the male porcupine urinates on the female partner, spraying at a high velocity. The gestation period is around 210 days, the longest among rodents. The female delivers one to two young ones (pup or "porcupette") in the spring (late April to early May). At birth, the young ones will have soft quills. They harden within a few hours of birth. The young ones open their eyes in about 10 days after their birth. 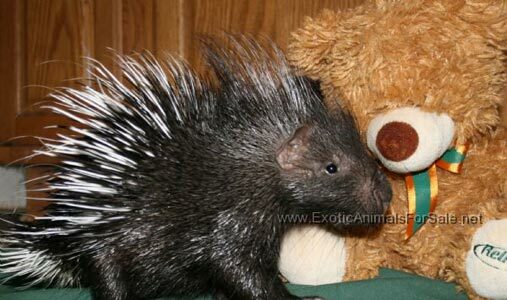 Porcupines are affectionate animals and they enjoy snuggling. They get attached to their trainers. Never allow them to feel alarmed. If other pets are around, they get alarmed. Further, you should never be aggressive and also avoid making extreme sounds.